Dealer Certified Pre-Owned. 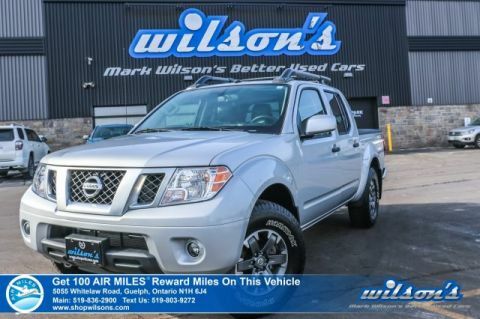 This Nissan Frontier boasts a 4.0 L engine powering this Automatic transmission. 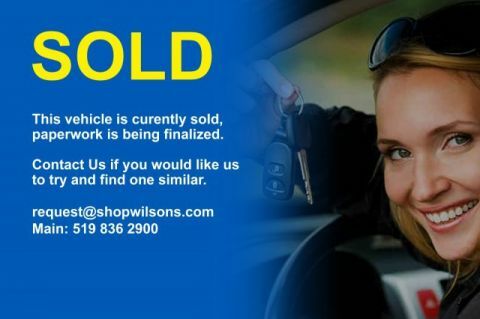 Text Message Assist, Sunroof, Reverse Camera. 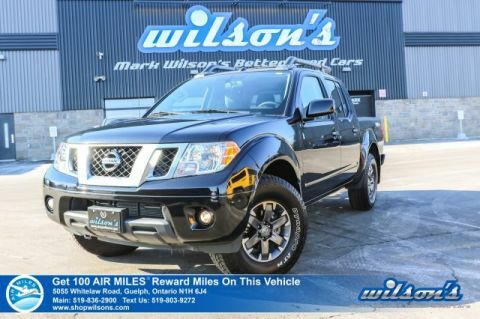 Navigation System, Leather, Air Conditioning, Bluetooth, Heated Front Seats, Tilt Steering Wheel, Steering Radio Controls, Power Windows, Power Locks, Leather Steering Wheel.